I have never identified as a camper, unless you count that one time my best friend and I slept in a tent in her garden until we started hearing noises at around 11pm and ran inside. However camping is starting to appeal to me as the perfect low-budget getaway to enjoy with friends. Summer is on the horizon, and you know what that means — camping season is nearly here! If you’re looking for an alternative getaway this summer, opt to pitch up your tent in one of these campsites. Wake up to mist-shrouded Ullswater, with the sun glistening on it’s calm waters at The Quiet Site. It’s situated in the ideal spot for strolls by the lake, attempting its higher climbs or maybe a ride across the lake. This campsite even has it’s very own pub in the old stone barn where you can enjoy a well-deserved pint. (Open all year, pitches £10 low season, and £37 high season). Cleadale Campsite is situated on the Isle of Eigg and it is just a stone’s throw from some of the other islands — in fact you’ll be able to see them from your temporary home. Positioned right next to the dramatic waters, you might even be able to spot a dolphin or two. 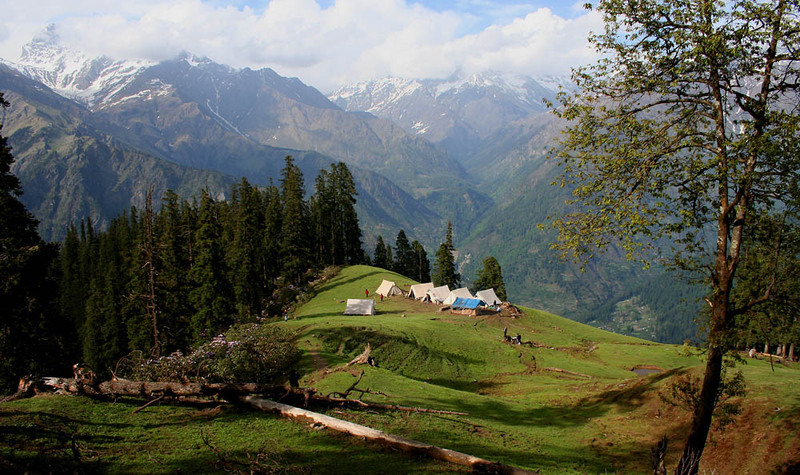 The campsite has all the basics and enables you to be at one with the wilderness for a while. (Open April-September,£5 per person per night). Think surfing the crashing waves one day, sipping tea and eating scones the next, then basking in the sunshine too — Cornwall is the perfect camping destination. Treen Farm Campsite, Penzance, is in an ideal location to explore all the Cornish offerings. Showers, lavatories, laundry and washing-up area are all on-site. No pre-bookings are taken. (From £6 per adult, from £2 per child. Tents from £2 per night, cars £1 each). Beech Estate near Netherfield Hill Battle is a campsite with a difference. As an eco-campsite, there’s no electricity, no mobile phone signal and a wheelbarrow for weaving your gear through the trees to the tent, but it’s an experience you’ll never forget. Based in an estate of 600 acres, you’ll certainly be able to forget your busy lifestyle for a while. 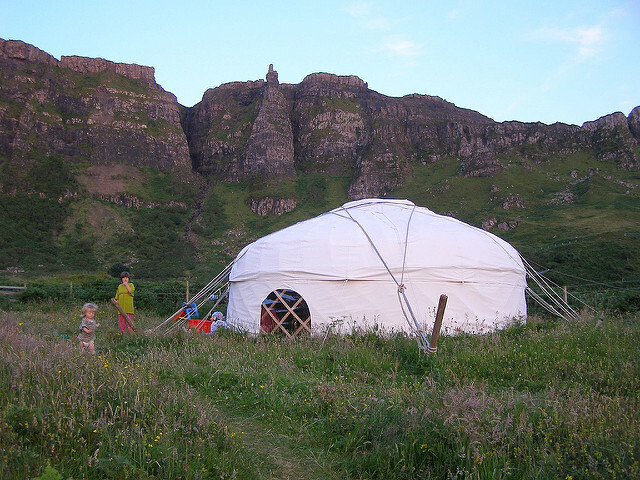 (Open April-October, from £20 per adult per night, Bell tents £75 per night for 2 people). Shell Island, Gwynedd, is said to be Europe’s largest campsite, with over 300 dedicated camping acres. Stunning sea views or sheltered fields — which pitch will you pick? 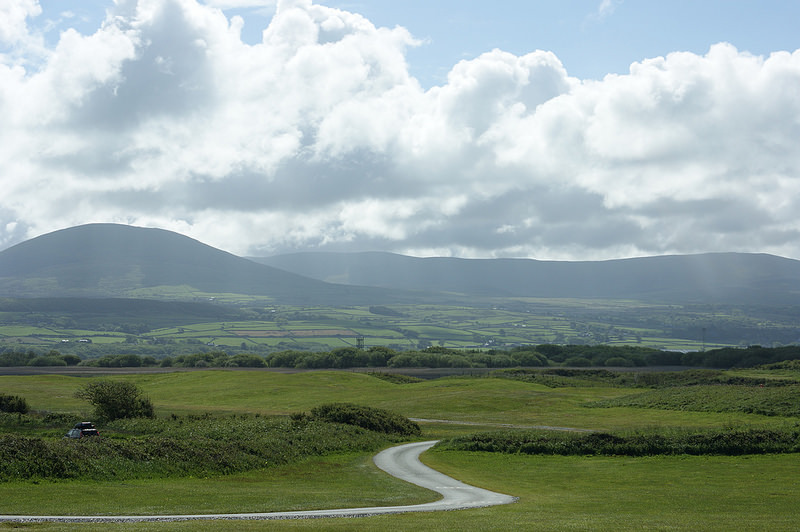 The campsite has every facility you could think of and over four miles of roads and tracks across the Island. (Price: adult from £6.25 per night; child from £2.50 per night in low season; £7.25 and £3 in high season respectively). It’s a good idea to check the weather before you set off, so you’re well kitted out for whatever is thrown at you. Make sure you’ve got all the right gear, and make a checklist to ensure you don’t miss a thing. So ditch the heavy bags and luggage, and choose a camping holiday this summer. I’ve never found camping so appealing, but some of these beautiful destinations really catch my eye. The perfect way to enjoy a relaxing holiday, with no internet and no distractions – just the great outdoors.